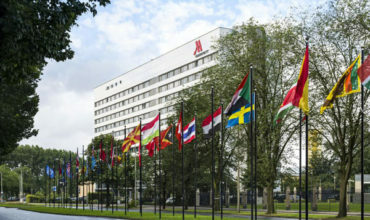 Mathias Posch, president of International Conference Services Ltd, has been elected president of the International Association of Professional Conference Organisers (IAPCO). The association’s largest-ever IAPCO Annual General Assembly took place in Tokyo last week, and saw Posch take over from outgoing president Jan Tonkin for a two-year term. “Meeting Quality – is more than just a tagline, it is a responsibility – to our clients, to our partners, to each other as well as the industry at large,” said Mathias in his first IAPCO presidential message. – Strengthening the networking and collaboration among members and providing new platforms to do so in order for IAPCO to grow further. 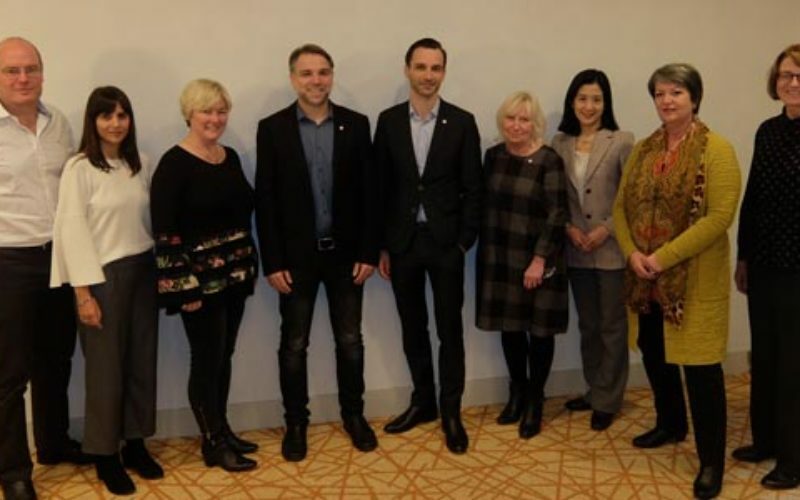 The nine-strong IAPCO Council for 2018-19 welcomed three other new elected members at its Tokyo General Assembly: Barbara Calderwood, MCI UK; Monica Freire, AIM Group International and Sarah Markey-Hamm, ICMS Pty Ltd, join the existing council members.